About Us | Zennergy. Increasing water use efficiency and decreasing costs! With over 50 years of experience in engineering and manufacturing, Zennergy’s mission is to provide innovative solutions in water technology. 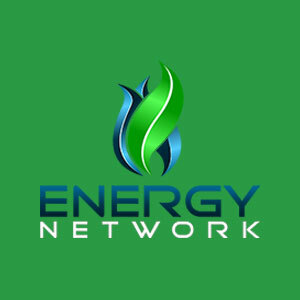 Our mission is two-fold: to reduce the consumption of one of our most precious resources, and to save our clients money on their water bills. 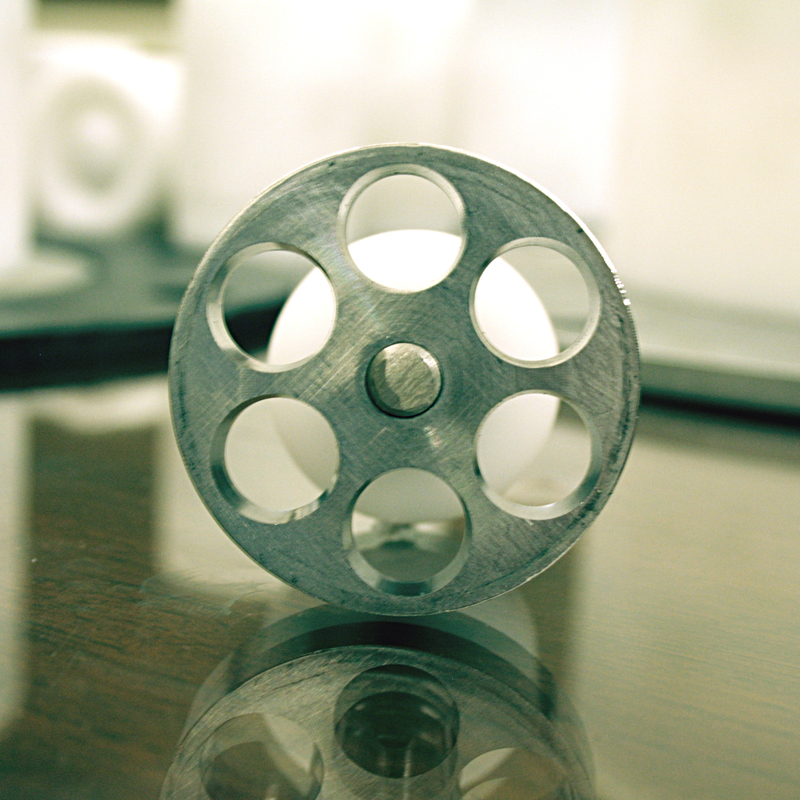 Our Flow Management Devices are designed with these principles in mind. We strive to continually improve these technologies and create better ways to deliver the level of excellence our clients have come to expect. Bringing 35 years of executive experience in retail, manufacturing and professional services industries, Steve Tarte served as a Senior Vice President for a publicly traded international supplier of real-time hydrologic data monitoring equipment and engineering services to more than 40 countries globally. Over the past 11 years, he has primarily focused his energy on Cribb Philbeck Weaver Group, a professional engineering firm he co-founded. In addition, Steve’s passion for the environment led him to also co-found Zennergy LLC in order to address global water conservation issues while helping businesses save money. John brings a unique blend of leadership skills honed in Fortune 50 companies and sharpened in numerous entrepreneurial experiences. After graduating from Carnegie Mellon University with a B.S. in Mechanical Engineering, John ascended to the executive ranks at IBM before accepting the opportunity to build and sell an Internet company. He then led innovation and customer service improvements at Bank of America before joining a financial services company. Prior to becoming a part of the Zennergy team, John started his own company where he developed real estate, exported capital equipment, and provided strategic consulting services for a variety of industries. As Zennergy’s CFO for the past four years, Sheila brings a variety of financial experience to the company. Upon graduating from the University of Illinois with a B.S. in Accountancy, she spent 5 years as a cost accountant for General Cable, a publicly traded telephone cable manufacturer and then, was a tax accountant for 5 years. 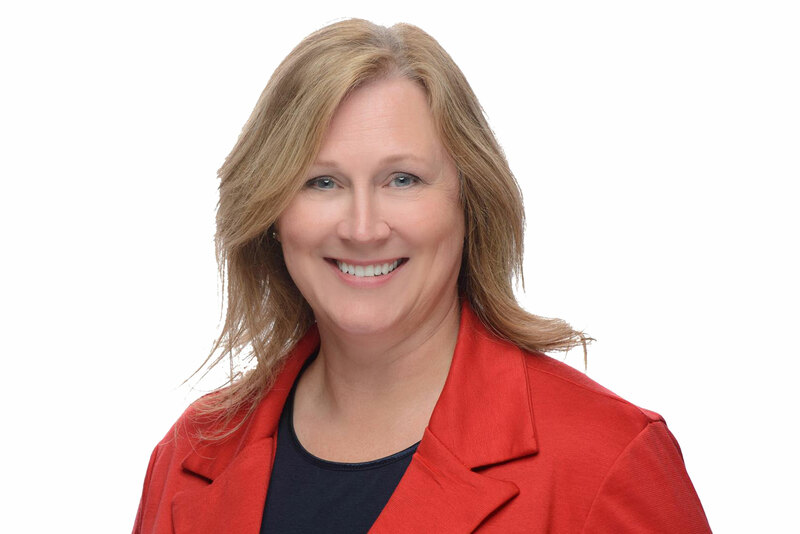 Sheila served as President of an engineering firm for 14 years prior to joining Zennergy. 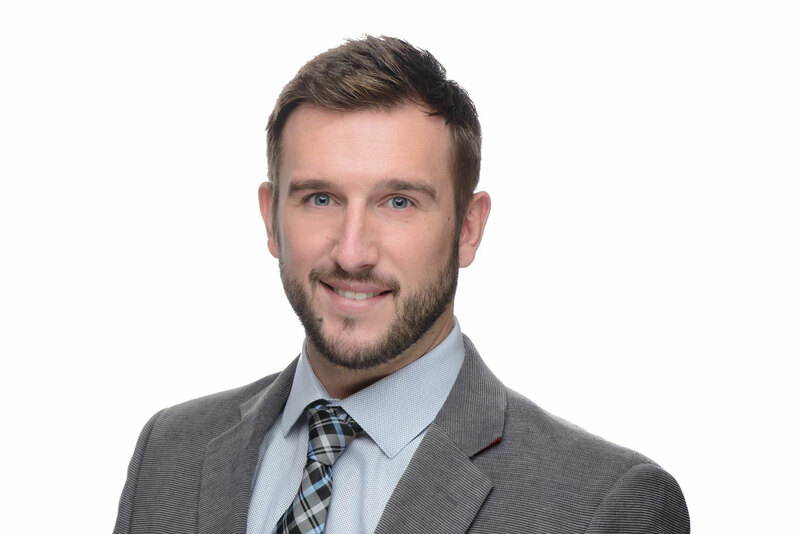 Tyler oversees all of Zennergy’s in-house sales channels and relationships. He thoroughly enjoys working with companies to show them how Zennergy’s flow management devices can save them money and help conserve water. Some of his largest customers include Tyson, Safeway and Pilgrim’s Pride. 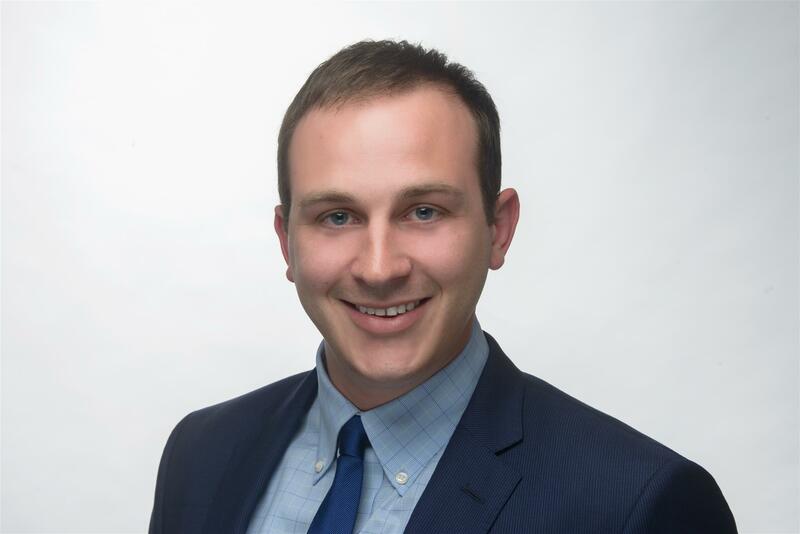 After Tyler graduated from Temple University, he held a number of management positions in the restaurant and retail industries, as well as, obtained his real estate license prior to taking on his sales role at Zennergy. 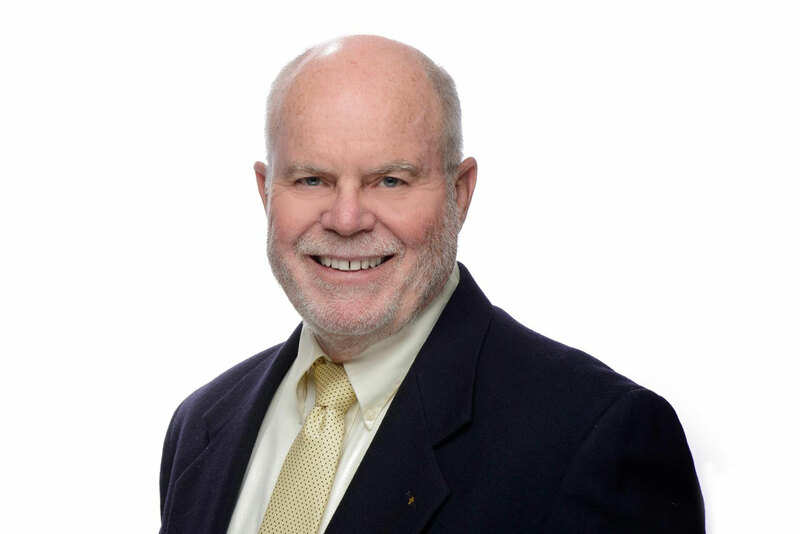 Mike brings over 40 years of financial and corporate governance to Zennergy as the Controller. His experience ranges from Fortune 500 companies to venture funded start-ups and he has a wealth of knowledge in the technology sector of manufacturing and engineering services companies. As a member of the team, Mike is instrumental in all the financial aspects of Zennergy. As the Vice President of Operations, David has worked with numerous companies across a variety of industries all over the world to right-size their water consumption. He and his team have helped identify over $100 million in savings for their customers, while conserving water. After graduating from Santa Fe College, David worked as a field engineer for CPWG Engineering, focusing on water quality testing prior to joining Zennergy to manage all of their operations. As Senior Data Analyst, Brian oversees all product measurement and verification processes/communications while managing thousands of Zennergy client account datasets. After graduating as a geographer from The University of South Florida, Brian has used his training in geographic information systems and statistics to simplify Zennergy's measurement and verification into a streamlined 3-step process. Before joining the team in 2015, Brian lived and worked in New York City successfully selling smart home security systems throughout the 5 boroughs. Our values are the foundation of Zennergy and the basis of our relationships. We are focused on creating an economically advantageous solution to conserve water while providing a positive work environment. We rely on our values to achieve these goals (Hover over each one below to learn more). 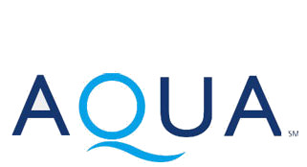 Rick Fox was appointed Chief Operating Officer of Aqua America in July 2015 and is responsible for the company's regulated operations ($756 million in revenues), including engineering and environmental compliance. Fox joined Aqua America in 2002 as manager of customer service following 17 years in the chemical manufacturing industry in both operations and technical management. He earned his B.S. in Chemical Engineering from Virginia Polytechnic Institute and State University, and his MBA from Villanova University with Beta Gamma Sigma honors. Ronny Hayes attended the University of Chatanooga. While there, a conversation with Sam Walton led to a job at Walmart and “the rest is history.” Hayes spent 25 of his 37 years of executive retail experience with Walmart US Stores, as Regional VP and Director of Operations, where he led multi-billion dollar sales and operations teams. After retiring from Walmart, he was a founding member of Hydronomics, LLC and plays a key role in business development & retail strategies for Zennergy. Stuart Hicks served as CEO-Americas for the JLL’s Corporate Solutions division (real estate services outsourcing), chaired the Corporate Solutions global board, and chaired the firm’s Client Advisory Board. He retired in July 2016. Hicks received a Bachelor of Science in Business Administration from UNC-Chapel Hill, and an MBA from Florida Atlantic University. He also currently serves on Pi Kappa Phi Foundation and Fill Your Bucket (cancer) Foundation boards. 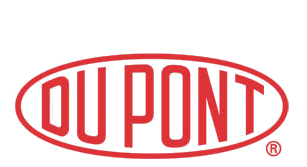 During his 36-year career at DuPont, Don Johnson served as Group VP responsible for Global Operations and Engineering, after earlier leading DuPont’s Global Nylon and Kevlar(R) /Nomex(R) businesses. Johnson was head of Corporate Human Resources and a member of the Office of the CEO from 2008 until retiring in December 2010. He currently serves on the Board of Directors for Christiana Care Health Systems, the leading provider of health systems in Delaware. Johnson received a Bachelor of Science degree in Applied Mathematics and Master of Science and PhD in Mechanical Engineering and Fluid Mechanics from North Carolina State University. Senator Jeff Tarte was elected to 3 terms as Mayor of Cornelius before being elected to the NC State Senate in 2012. Prior to serving in government, Senator Tarte was a partner at Ernst & Young, started several small businesses, was a co-founder of Applied Revenue Analytics & currently serves as its Chairman Emeritus. Senator Tarte received a degree in Economics from the University of Illinois, College of Commerce and Business Administration. 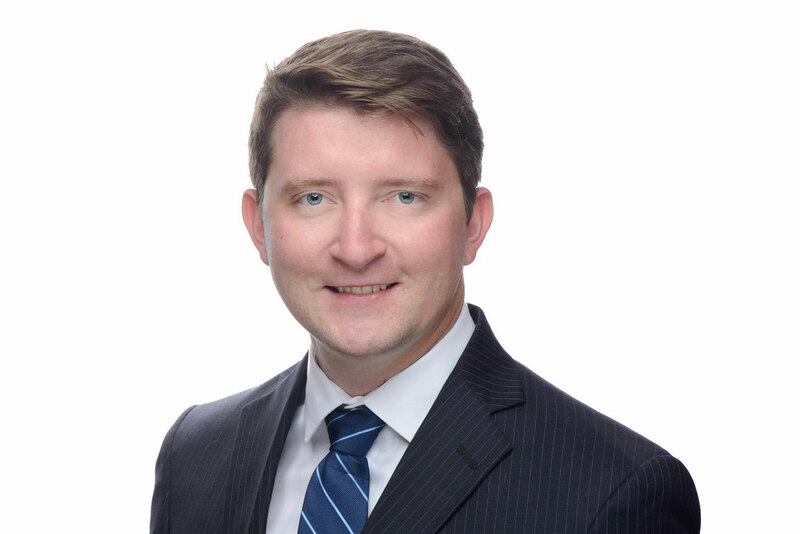 In addition, he has Executive Education in Finance from Duke University’s Fuquay School and in Senior Leadership State and Local Government from Harvard University’s Kennedy School of Government. Bringing 35 years of executive experience in retail, manufacturing and professional services industries, Steve Tarte served as a Senior Vice President for a publicly traded international supplier of real-time hydrologic data monitoring equipment and engineering services to more than 40 countries globally. 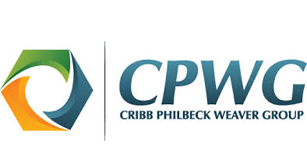 Over the past 11 years, he has primarily focused his energy on Cribb Philbeck Weaver Group, a professional engineering firm he co-founded. In addition, Tarte’s passion for the environment led him to also co-found Zennergy, LLC in order to address global water conservation issues while helping businesses save money. John Venzon brings a unique blend of leadership skills honed in Fortune 50 companies and sharpened in numerous entrepreneurial experiences. After graduating from Carnegie Mellon University with a B.S. in Mechanical Engineering, Venzon ascended to the executive ranks at IBM before accepting the opportunity to build and sell an Internet company. He then led innovation and customer service improvements at Bank of America before joining a financial services company. Prior to becoming a part of the Zennergy team, Venzon started his own company where he developed real estate, exported capital equipment, and provided strategic consulting services for a variety of industries. 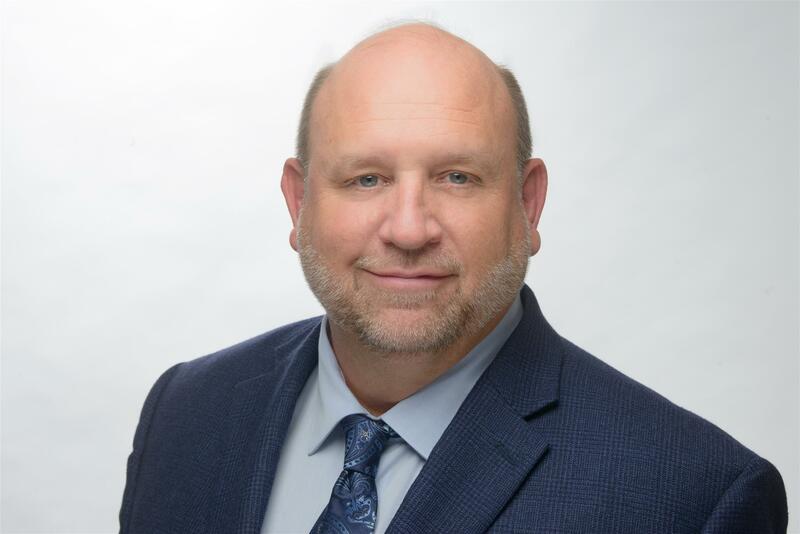 During his 33-year career at Lowe’s, Greg Wessling served as Purchasing & Marketing Mgr., Director of Merchandising, VP of Merchandising, Senior VP - General Merchandise Mgr. and General Mgr. of Store Operations. Wessling was a member of the executive management team that transformed Lowe’s from a small regional retailer into a nationwide chain with 1,100 stores in 48 states. He formed A&G Associates and Partners in 2005 and is the Principal Partner. He advises and consults for companies with strong growth potential. Wessling graduated from UNC-Chapel Hill with an undergraduate degree in Business Administration and later received an MBA from Wake Forest University.